Detoxing from drugs or alcohol at a drug rehab in Connecticut can be an extremely difficult and nerve wrecking experience, but it’s worth it. Luckily, being aware of the withdrawal symptoms can help you know what to expect and make the process a little easier. Keep reading to learn about some of the most common withdrawal symptoms people experience from various types of drugs and alcohol. Duration: 5 to 7 days. Duration: While the acute phase lasts around 2 months, symptoms can persist for 6 to 12 months and in some cases for years. If you need more information or would like to enroll in a drug rehab in Connecticut, we can help. Our experienced and knowledgeable staff understands all of the challenges that come with drug and alcohol withdrawal, and we are prepared to help you on the road to recovery. Our intimate understanding of recovery processes enables us to give you invaluable guidance, helping you maintain a healthy mindset and lifestyle for life. 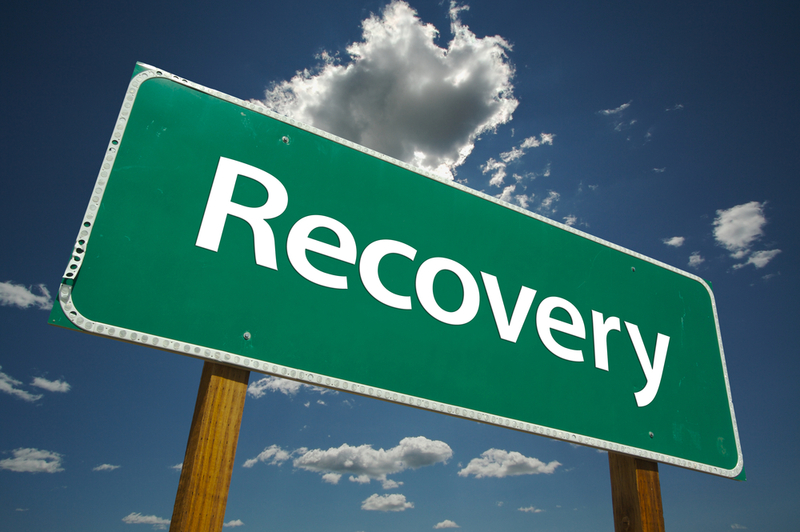 Contact New England Recovery and Wellness Center for immediate assistance today!